Three years ago (March 19, 2016) the Sub-Commission on Nazi Crimes of the International Commission for the Evaluation of the Crimes of the Nazi and Soviet Occupation Regimes in Lithuania approved a statement on the issue of commemorating persons who had collaborated in the Holocaust and other Nazi crimes: “The Sub-commission condemns the commemoration in the public sphere of persons if there is reliable historical evidence that they have participated in any way in the persecution and/or murder of Jews and other victims during the Nazi occupation of Lithuania regardless of any other activities in which they have been engaged at that time or at a later date.” In view of the statements of the Genocide and Resistance Research Centre of Lithuania (Lietuvos Gyventojų genocido ir rezistencijos tyrimų centras) [hence Center] during its litigation with Grant Gochin, and following the decision of the Vilnius District Administrative Court of March 27, 2019, the chairman of the Commission, as well as the members of the Sub-Commission, believe that it is our obligation to restate our previous objections to such commemorations to include attempts to minimize the nature and extent of the collaboration of the District (Apskritis) chief of Šiauliai in carrying out the genocide of the Jews during the summer and fall of 1941. 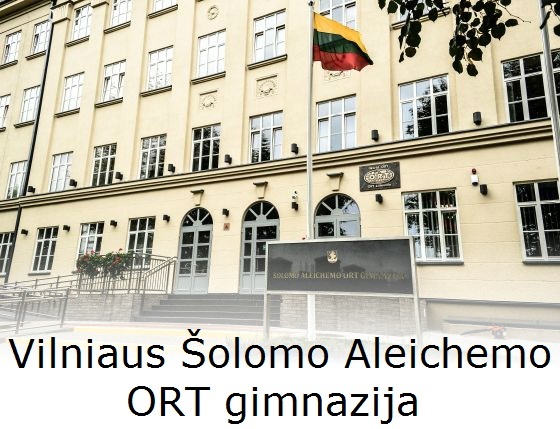 We are troubled by the Center’s ongoing explanations in this regard and, especially, of the document, “On Accusations against Jonas Noreika (General Vėtra)” (Dėl kaltinimų Jonui Noreikai (Generolui Vėtrai) issued on March 27, 2019. While we make clear in the statement that follows our belief that Jonas Noreika’s wartime activity disqualifies him from any honor, we certainly do not endorse vigilante actions to remove plaques erected in his name. These and similar issues should be dealt with according to lawful democratic processes. 1) The Center has explained that on August 22, 1941, and September 10, 1941, Jonas Noreika, following the directives of the German Commissar of Šiauliai District, Hans Gewecke, issued orders for the ghettoization and expropriation of the Jews of the District, and followed up the process with additional detailed instructions (as noted in documents presented to the Court). Nearly all victims rounded up under these orders were subsequently murdered as part of the killing operations carried out by the Nazis and their collaborators during the summer and fall of 1941, by far the bloodiest page in Lithuania’s modern history. This is the historical reality supported by unequivocal documentary evidence. 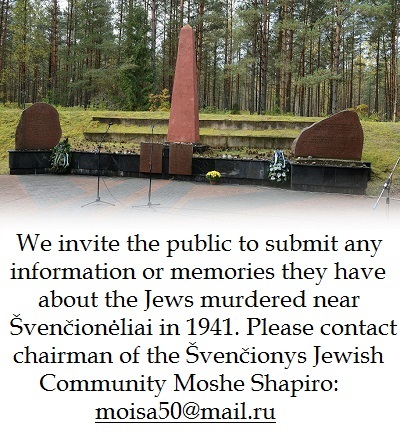 If this is not participation in the process of the genocide of Lithuania’s Jewish citizens, then what is? Other aspects related to the history of the German occupation which have been argued before the court, the Plungė massacre of 12-13 July 1941 (where the evidence of Noreika’s activities is inconclusive); the nature and extent of the anti-Soviet insurrection in Žemaitija; anti-Nazi complaints by some Lithuanian leaders, and similar issues, should be examined by scholars and find their way into history books, but are, strictly speaking, extraneous to Noreika’s documented collaboration in the Holocaust. In the 18 July 2018 response to the plaintiff, the Center pointed out that 31,000 citizens of Lithuania became “victims of Soviet genocide.” These people suffered a course of imprisonment, deportation and expropriation, which led to many deaths. If they were victims of genocide under the legal definition of that term in the Republic of Lithuania, then so were the Jews of Šiauliai District. 2) There is no question that the Nazis stood at the apex of the power structure during the German occupation of Lithuania and held ultimate authority over the fate of the Jews, but this in no way diminishes the responsibility of the native collaborators. After World War II international courts have consistently rejected the argument of “following orders” as a defense, most recently in cases of crimes against humanity in Rwanda and the former Yugoslavia. 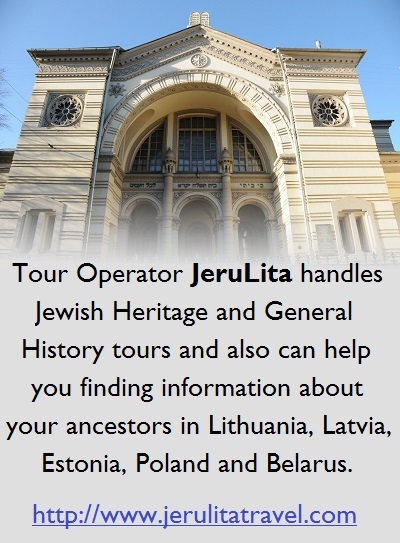 In Lithuania, local officials often acted against the Jews with minimal German supervision and at times even on their own. 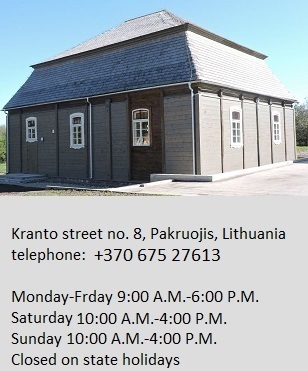 There is no record of any ranking Lithuanian official executed or imprisoned for refusing anti-Jewish German directives during the height of the genocide in the summer and fall of 1941. The fact that the Nazi administration suppressed Lithuanian anti-Nazi activists during the latter part of the occupation is not relevant to Noreika’s history of anti-Jewish actions as District Chief of Šiauliai. 3) The fact that Noreika had conversations with persons who rescued Jews (Domas Jasaitis), may have been aware of their activities, or expressed some anti-German resentments in no way mitigates the results of his collaboration in ghettoizing and expropriating Jews, actions which were part of the process which ultimately resulted in their murder. 4) The notion that the establishment of the ghettos created, albeit temporarily, some sort of haven for the Jews not only recycles the Nazi argument of 1941 but is deeply offensive to the memory of the inmates who perished, and also to the handful of remaining elderly survivors who suffered this unspeakable horror. The statement that “the Vilnius Jews themselves wanted to live together in the ghetto” based on the memoir of a single person, an outlier, is astonishing in its dismissal of what life in the ghetto entailed, described in numerous diaries and historical studies: death by starvation and disease, constant harassment, overcrowding and, ultimately, death at Paneriai. The Jews were the only group destined for total annihilation by the Nazis. This is what makes the Holocaust a unique event in European history and distinguishes it from other crimes against humanity during World War II. 5) We cannot understand why the Center defends the reputation of the Lithuanian Nationalist Party (Lietuvių Nacionalistų partija), an openly racist and fascist political group. 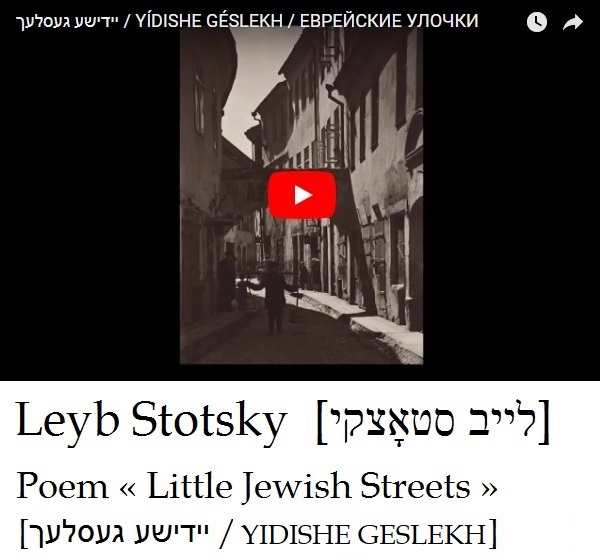 LNP members serving in police formations were among the most active persecutors and murderers of Jews (a fact reflected in the Blynas diary, which is a document cited by the Center). 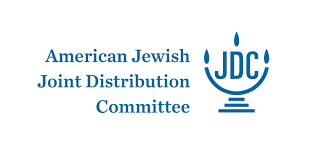 In its statement of 27 March 2019, the Center accused the plaintiff of selecting documents “referring not to the criteria of objectivity, but attempting to justify the preconceived notions; – G.A. Gochin evaluates individual documents without contextualizing them with the totality of other archival documents, known facts, testimonies and circumstances, thus ignoring the overall historiographical context prerequisite for scientific analysis“ [cite original text from the Center’s 27 March document]. It seems obvious that the Center has adopted much the same approach. The points outlined above do not exhaust what the Sub-Commission considers flawed historical arguments noted above. Dr. Christoph Dieckmann, University of Bern, Switzerland.